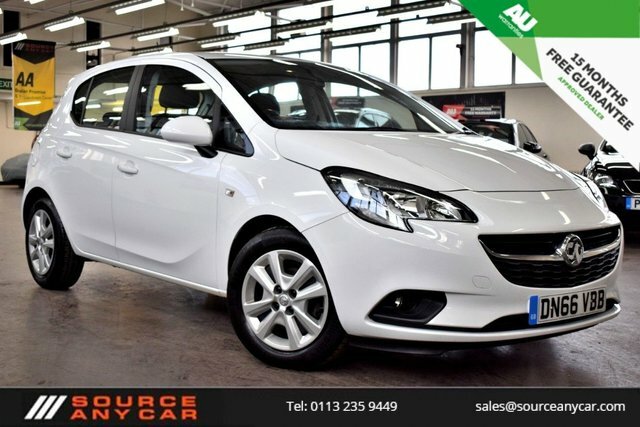 Whatever used Vauxhall car you are looking to buy, find it here at Source Any Car Ltd today! We always go that extra mile to ensure all our customers are fully satisfied before driving their perfect car from our forecourt. Located on Torre Road, Source Any Car Ltd has more than 50 years? 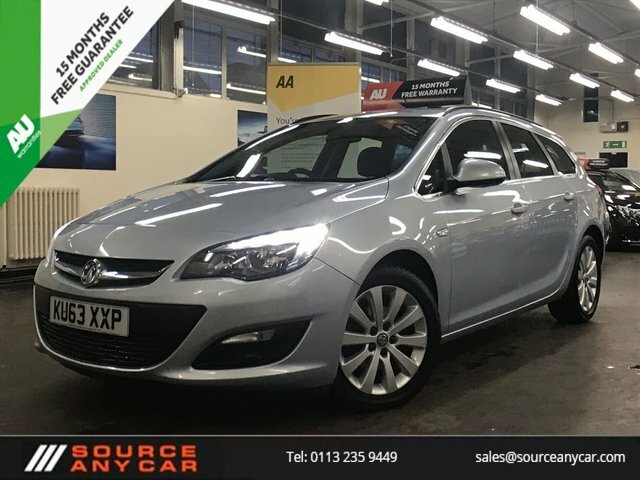 experience in buying and selling quality used cars from brands as reliable as Vauxhall; and we are ready to help you find your perfect car in Leeds. As one of the world?s most successful vehicle manufacturers, Vauxhall boasts an impressive selection of simple city cars, gorgeous saloons and even a range of more demanding SUV options, all of which help the firm maintain a reputation that cannot be beaten. 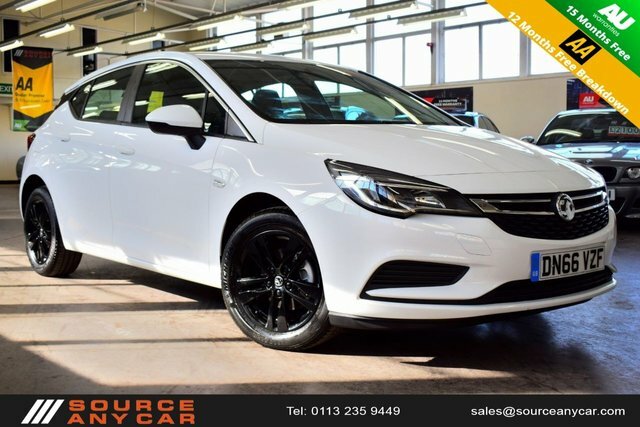 Drivers who demand more practicality and the very latest motoring technology with minimal alterations to performance will find exactly what they want with Vauxhall. Your next used Vauxhall car is closer than you think! 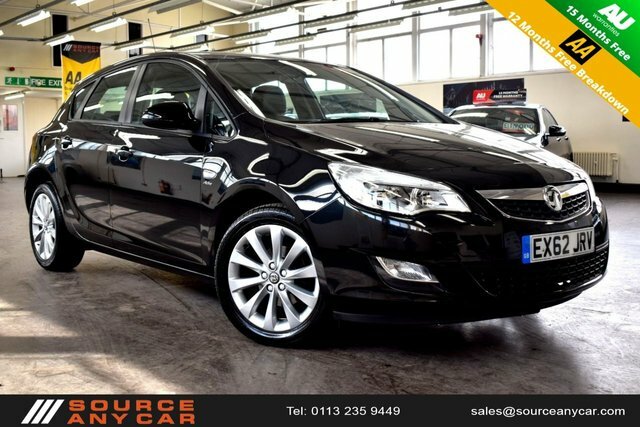 Give Source Any Car Ltd a call and talk through your options now.